The above prices include the 8% consumption tax and the 150 yen bath tax. Special period pricing applies to the cherry blossom festival (Golden Week), the Neputa festival, the autumn leaf season, and the New Year’s holiday. ※ The above price includes the 8% consumption tax and the 150 yen bath tax. 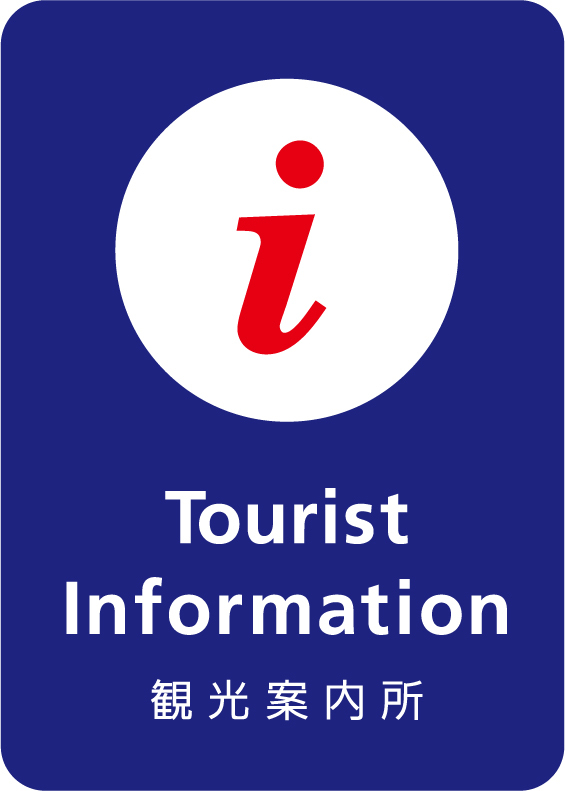 he information listed above is one example of an accommodation charge. The price is subject to change depending on the customer’s selected meal and room type, so please contact the inn directly for more details. Guests will be charged 50% of the “one night, two meals included” price for day-of cancellations. Cancellations from one the three days prior will result in a 20% charge, and anytime before that will incur no fees. A portion of our baths flows directly from the source. 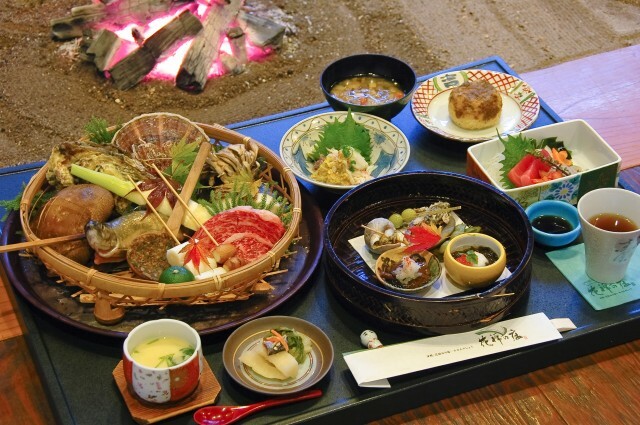 Located in Kuroishi’s Hot Springs Area, Kazen-no-sho is surrounded by abundant nature, with Mt. Iwaki to the west, Lake Towada to the east, and Mt. Hakkoda to the north. 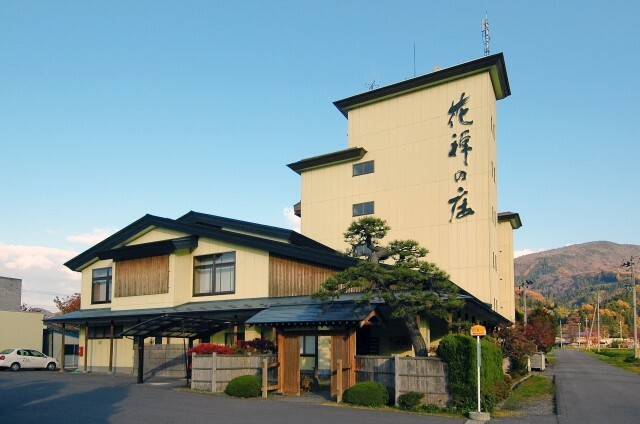 Kuroishi, which still retains the feeling of a small castle town, has produced a large number of poets, and we hope that through our hospitality you are able to feel some of the atmosphere of these great tanka composers. Utilizing local ingredients and based around the four seasons, our course and fireside meals are very popular. 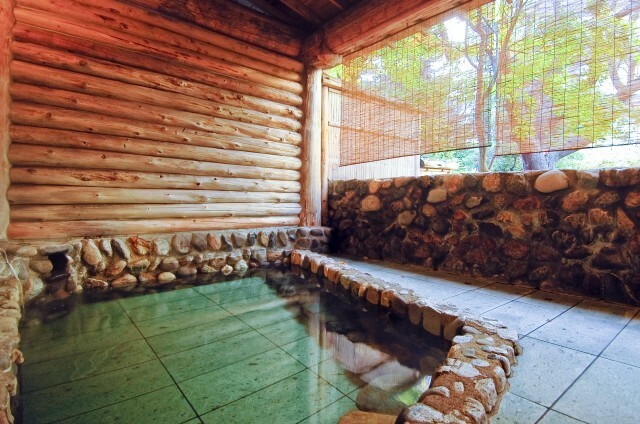 Our large public bath, which has an open-air bath attached, is built using Japanese cypress and rocks from Lake Towada, and the water is efficacious against nerve pain, sensitivity to cold, rheumatism, and diabetes. Regardless of age, our female patrons can select their own colored yukata bathrobe, something that is greatly enjoyed. We sincerely look forward to seeing you at Kazen-no-sho.